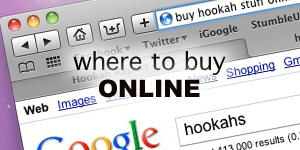 The following are reviews of hookah shisha tobacco flavors from JM’s Hookah tobacco. 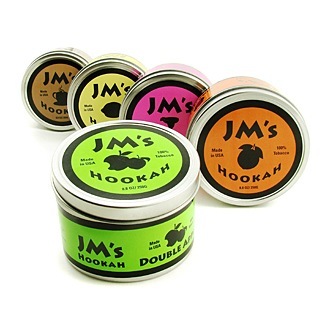 JM’s Hookah is availalbe on the online market, as well as in many local cigar shops. 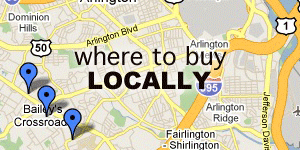 Check the store locator on JM’s website to see what’s available nearby. If you feel we have inaccurately reviewed one of these flavors, please leave a comment and we will give it another look.